Hope you enjoyed your midterm break. 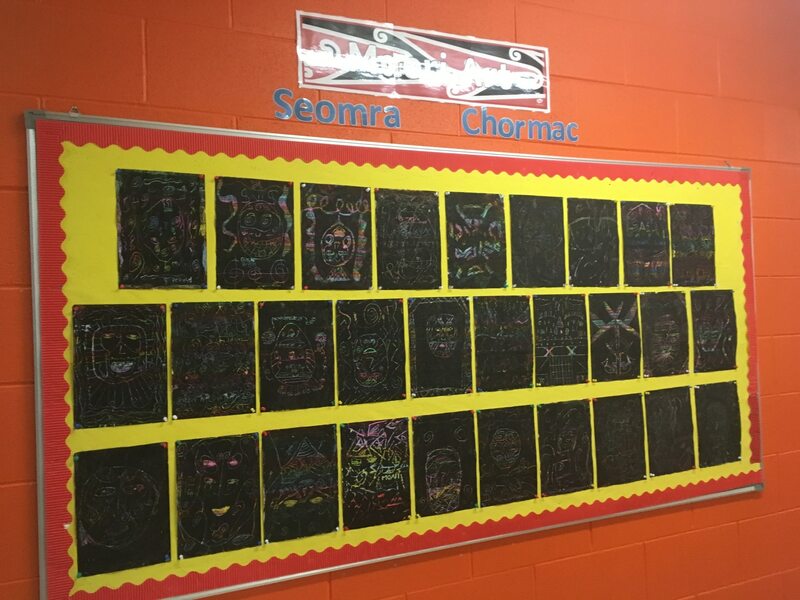 Things have been extremely busy in Seomra Chormac over the last couple of months. 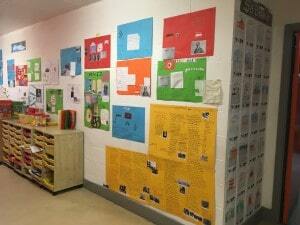 In January we learned all about New Zealand and The Maori people. 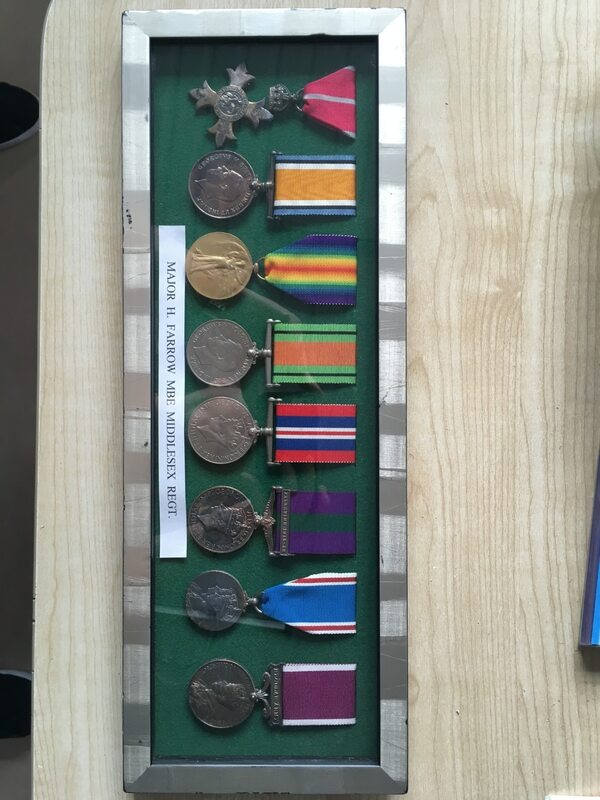 This was very interesting. 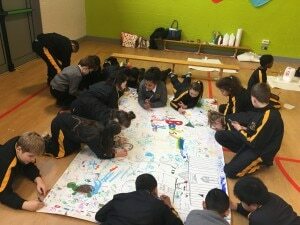 We created some lovely pieces of Maori art. We had to lean very hard with the crayon and colour the page in any design that we wanted. We then painted over the coloured page with black paint and let it dry. 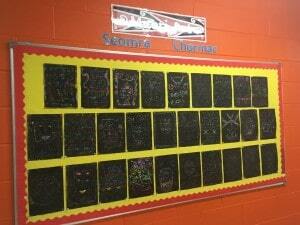 Once it had dried, we scraped off the black paint and created some beautiful Maori designs. We discussed procedural writing in February and thoroughly enjoyed making pancakes on Pancake Tuesday. 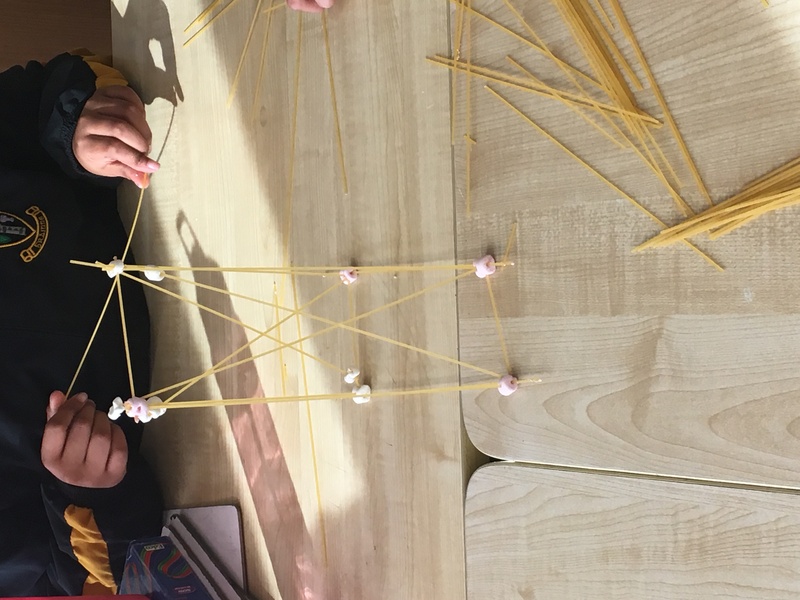 We discussed our goal, the ingredients, equipment that we needed and the method. 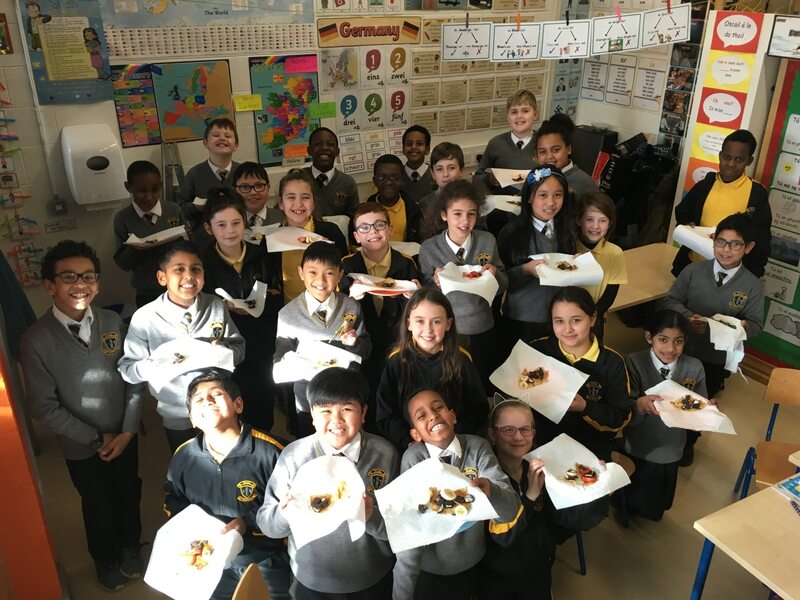 We enjoyed the challenge of working out how many eggs and how much flour and milk we needed when we tripled the recipe, to make enough for everyone. Daring Ms. Woods to flip the pancakes in the air was fun. We were hoping that she would let it fall, but she proved us all wrong. She was very smug about that! 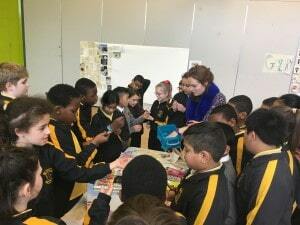 Getting to choose the toppings was our favourite part. We had strawberries, bananas, sugar, syrup and Oreos to choose from. 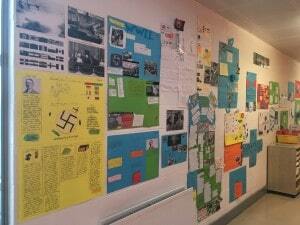 We spent the month of February learning all about World War II and Germany. We found it fascinating. 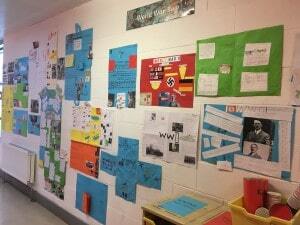 We then created our own projects on WWII and presented them to our class. 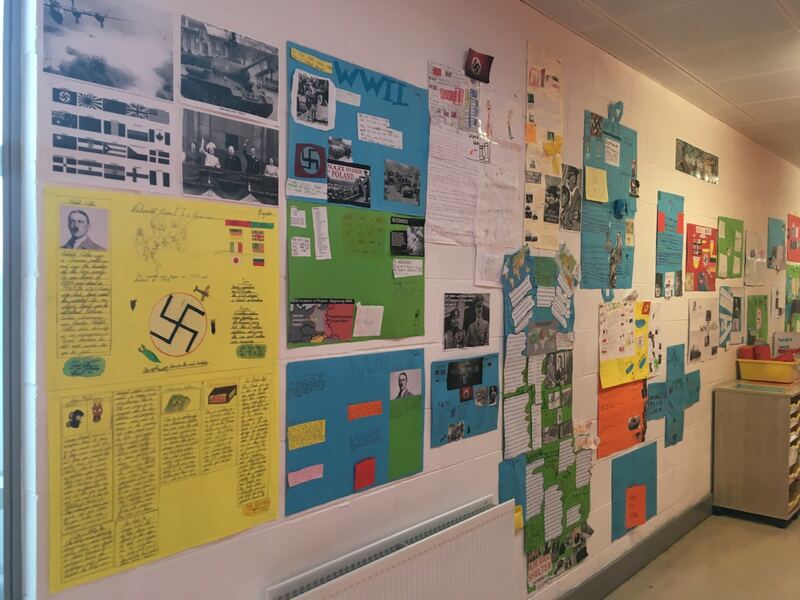 We put a huge amount of work and effort into them and have had many compliments on how fantastic they look hanging in the corridor. In March, we learned all about narrative writing. 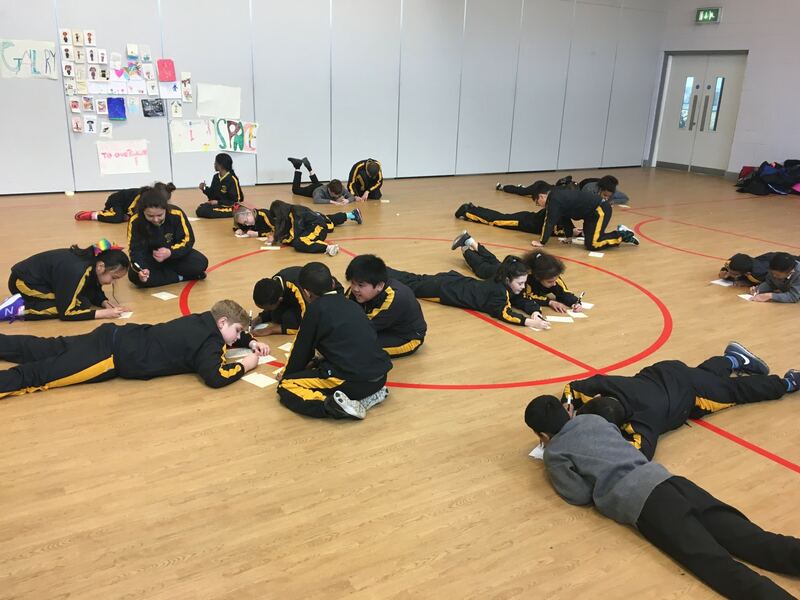 We discussed how a good piece of narrative writing must have an interesting title to capture the reader’s interest, a setting, three events with a complication, a resolution and a conclusion. We created our plan, wrote our first and second drafts and Ms. Woods was very impressed with our stories when we published them. We enjoyed being authors but especially becoming illustrators and creating front covers for our narratives. 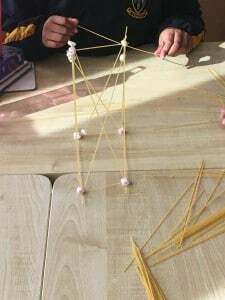 We became engineers for Engineering Week and created structures using spaghetti and marshmallows. 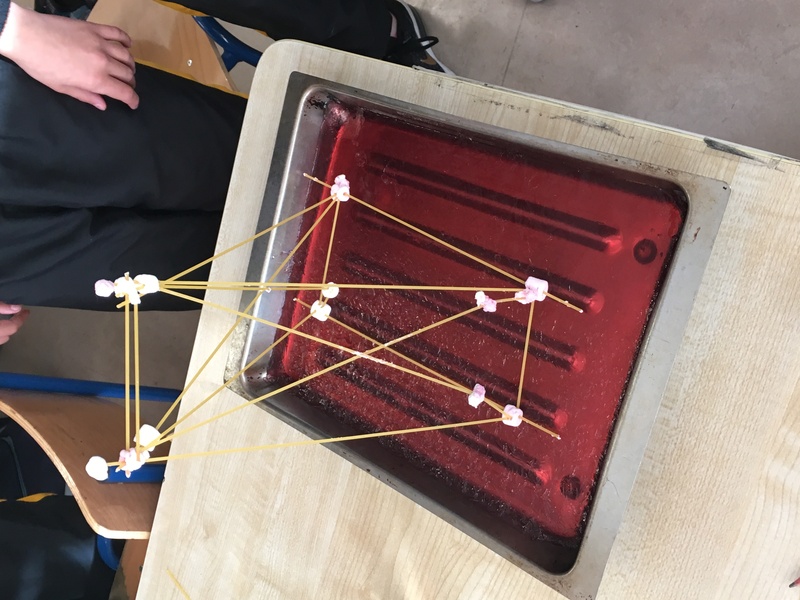 We then used jelly to test if our structures were earthquake proof. 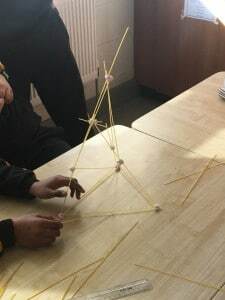 Let’s just say, it’s a good job that we were only at the planning stages. 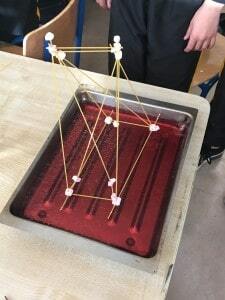 We had a lot of fun during this activity. An artist came and visited our school in March. We were delighted that we had the opportunity to take part in her workshop. We created some really cool pieces of art. 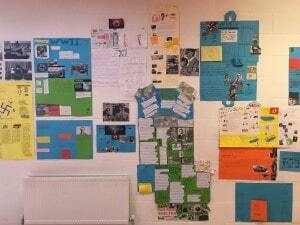 April saw us learn lots of information about The Celts and bogs in Ireland. 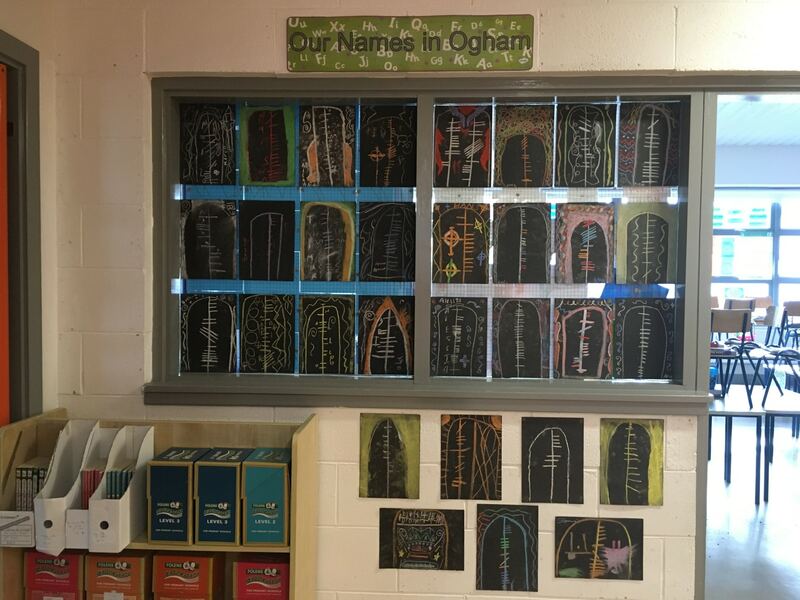 We created some beautiful pieces of art based on writing that The Celts used, called Ogham. 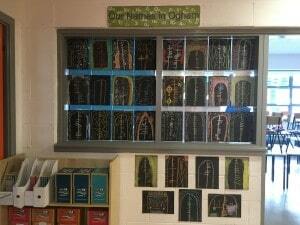 We examined the various letters in the Ogham alphabet and wrote our names using chalk on black paper. 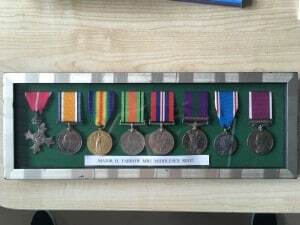 We were really happy with the finished product. We’re starting our swimming lessons in the National Aquatic Centre this week and are all extremely excited about them! We’ll keep you posted on how we get on.